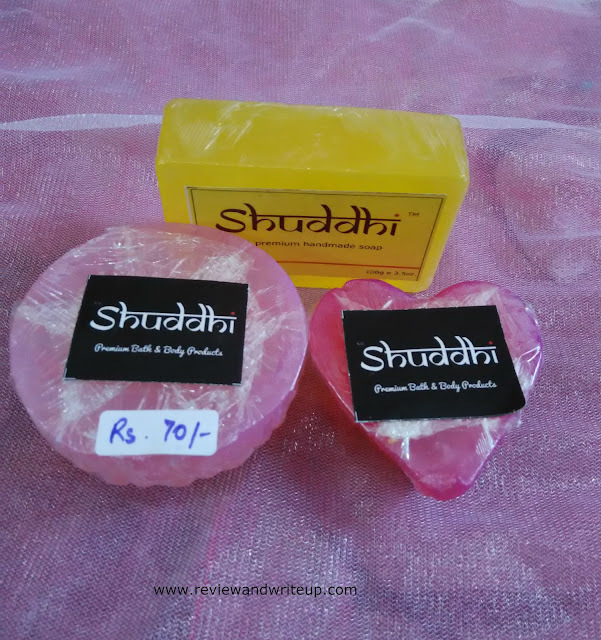 My skincare has become Shuddh with introduction of Shuddhi Herbals Soaps. 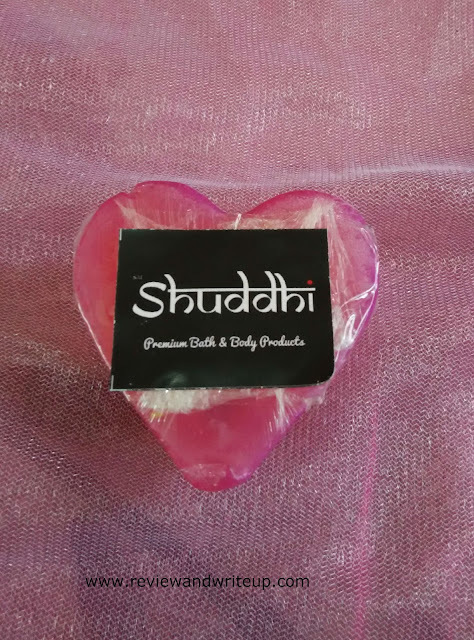 About Shuddhi Herbals - Shuddhi is a range of premium handmade soaps which comes in seven variants. These are herbal soaps which are suitable for all skin types. Brand also makes customized and designer soaps. The idea behind Shuddhi is to support the NGO Aahvan-Ek Pehal which helps women from lower strata of the society. Percentage of profits earned goes directly to the NGO. R&W appreciates NGO and their contributions. This is my way of helping the team. However my review will be honest about the soaps. Please read below to know my views about the soap. 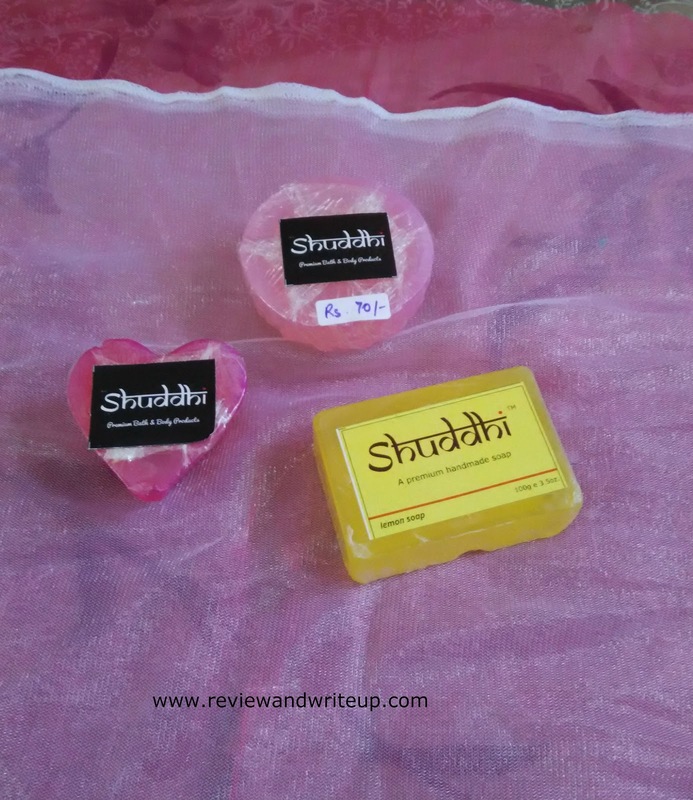 I got three soaps - one lemon soap which contains lemon oil; second is soft touch which is designer soap, flower shaped which has blend of aromatic oils; third heart shaped soap which is enriched with rose oil and rose water. 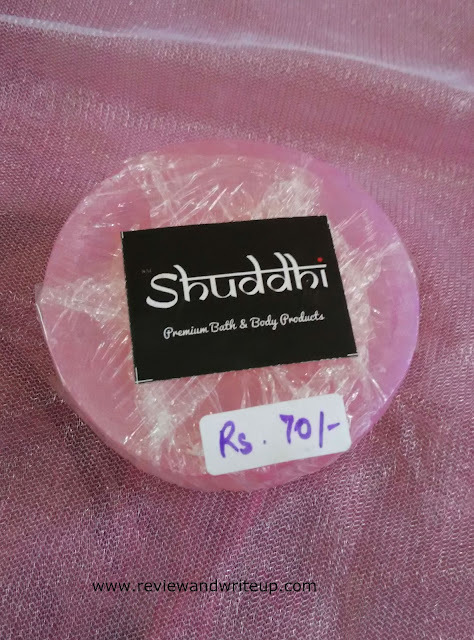 Soaps came nicely packed in pink color potli. I loved their simple yet elegant packaging. My experience - I have few criteria whenever I chose a soap. Number one is fragrance. My soap has to smell good. Second criteria it should look attractive. Third and most important it should be awesome for my skin. But obviously you don't know about third until you put soap to test. So when my first two criteria met I go for it. 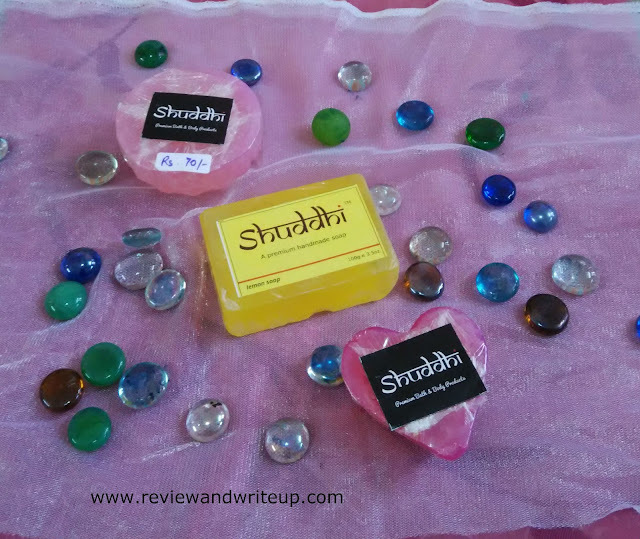 I hunted for Shuddhi online and moreover their support for great cause motivated me to buy three soaps. Soft touch was really special as I had never used such a soap before. I loved its design and fragrance was amazing. I have been using the soap from last seven days. The soap is easy to hold also application is smooth on skin. I use loofah to work up lather. Soap is very good for my skin as these days I have completely stopped using moisturizer on my body other than arms and feet. Soap keeps my skin moisturized and soft. Bathing experience is very relaxing. 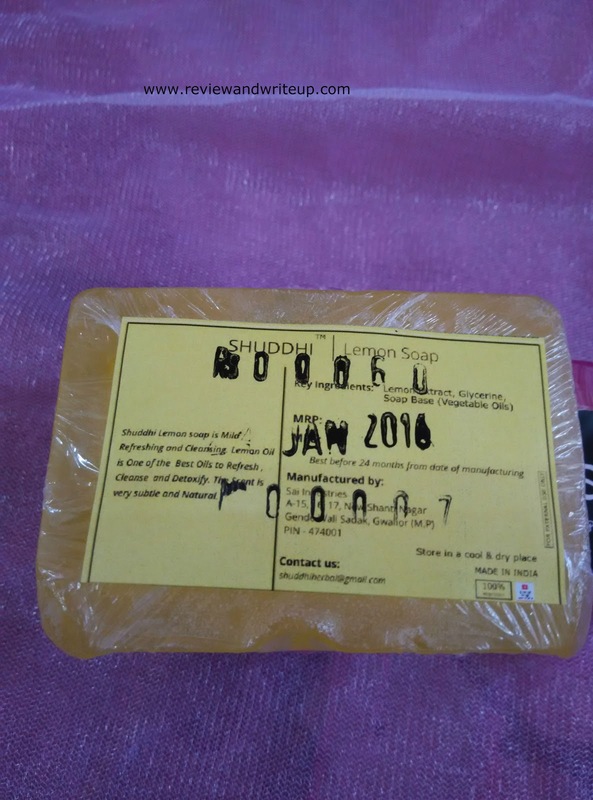 My mother has used Lemon soap and she loved it. Skin doesn't feel rough or malnourished (from moisture). How much you think these soaps will cost? They are not even 100 Rs. Super cool right. These are best budgeted soaps priced at Rs. 60 for lemon soap, Rs. 50 for heart (special edition) soap, Rs. 70 for flower soap. 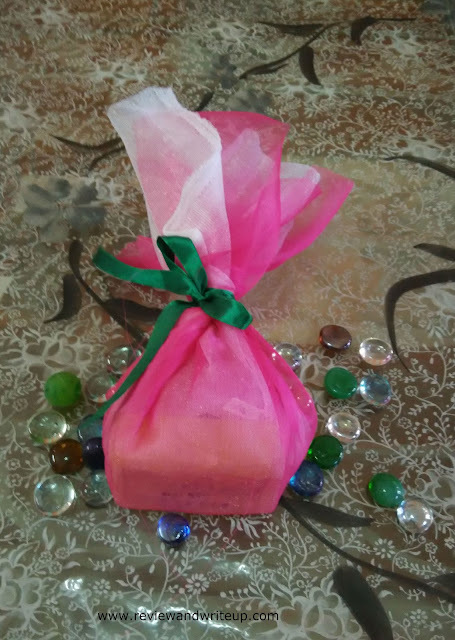 If you wish to buy these soaps please click here. I love natural soaps but most are very expensive. This one seems priced well. seems enticing....i even love handmade herbal/natural handmade soaps. Surely gonna try this.